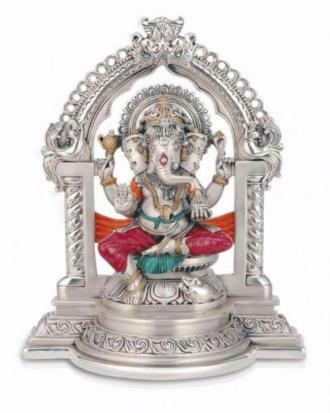 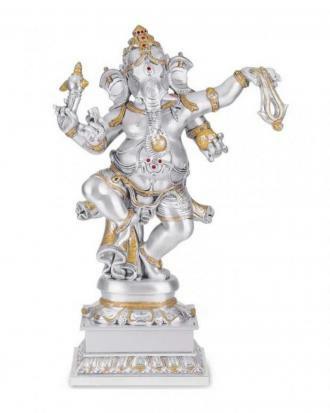 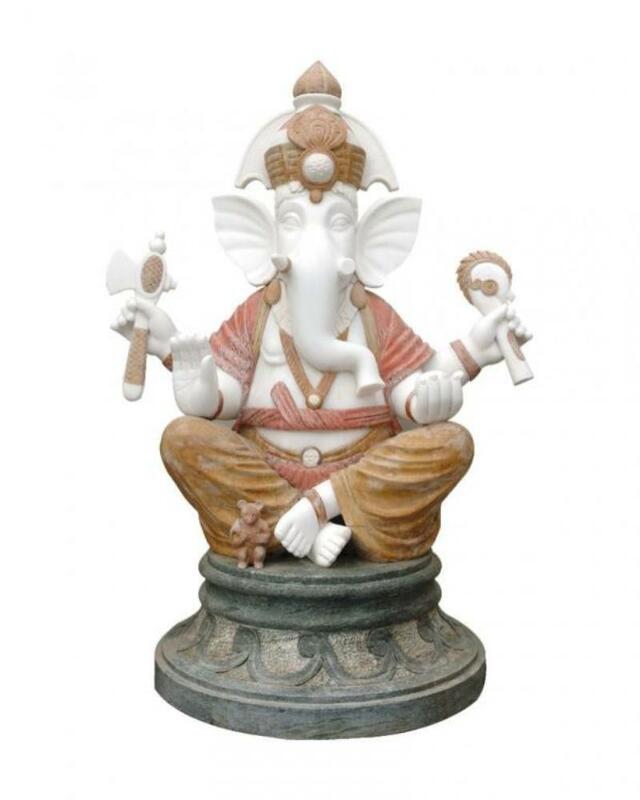 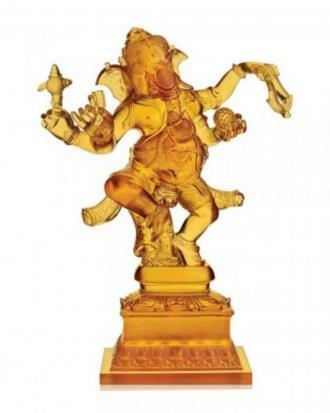 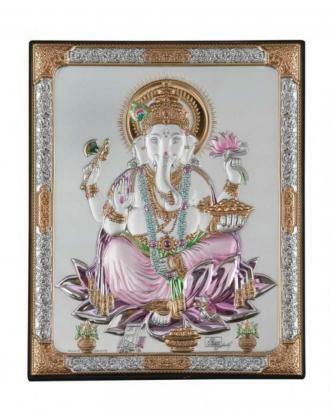 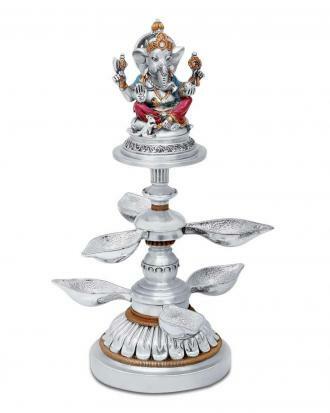 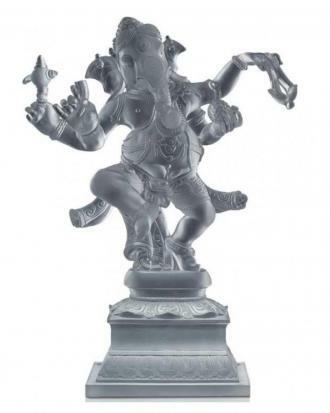 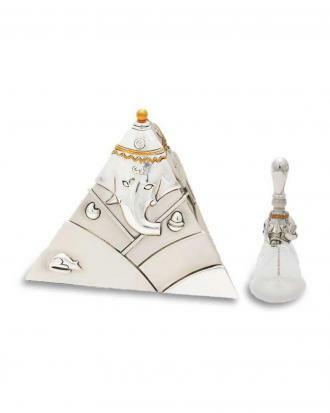 This beautifully sculpted image of "Lord Ganesha" has been chiseled to perfection in pure white and various colors of Marble .Lord of the “REMOVER OF OBSTACLES “is seated on a throne. 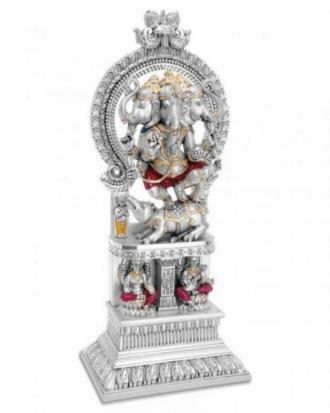 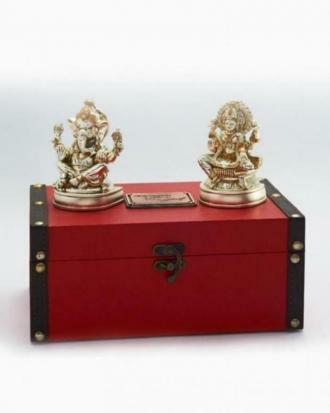 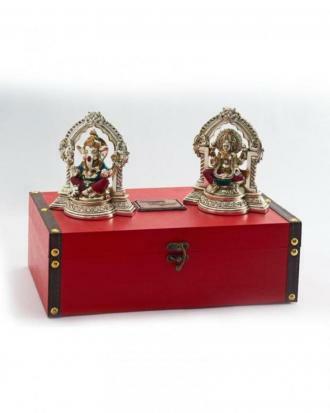 He is showering his blessings with one hand and the other tree hands hold on an elephant goad, an axe and his favorite laddoo. 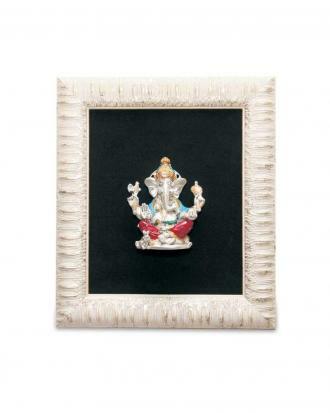 There is a small rat at the foot of Ganesha who seems to be enjoying the smell of laddoo.